iPhone is packed with a lot of features at this point that it's absolutely impossible to remember them all. 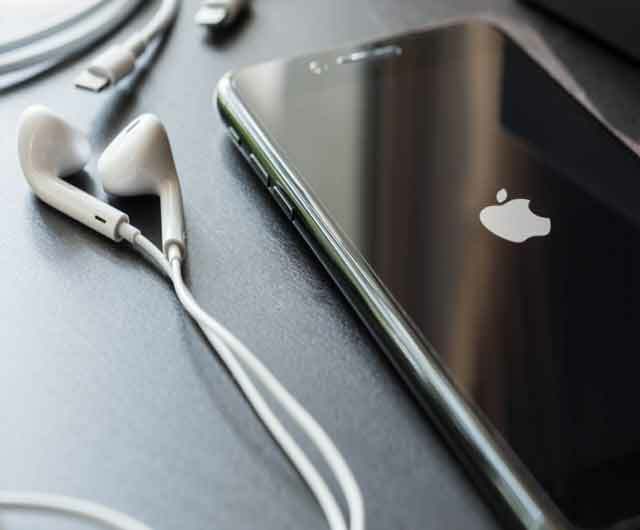 With all the iOS update Apple adds some cool features which some time is available for the user while some are placed inside the setting and to get them out we need some way and in this article, we are gong to talk about 6 tips and tricks which will make your day. You can use these tips to make maximum out of your iPhone in your day to day usage of your device. Entered a wrong digit in the Calculator app? Instead of tapping the Clear button, you can just swipe your finger to the left or right of the numbers to delete the digit. Each swipe will delete the last digit until the number becomes zero. Are shaky hands not getting you some good photos? Well, you can trigger a snapshot using the volume up or down buttons on your headphone. Just Shake your iPhone and tap Undo Typing to delete your message. If you want to retrieve your original message just Shake your iPhone again and tap on Redo Typing. If you use Apple Pay you may have missed this: When paying for items at checkout you do not need to grab and wake your iPhone and get to Wallet. Instead, just can just your Touch ID-registered finger on the Home button and place your iPhone near the reader. Your iPhone will automatically wake itself up and deal with the rest. If you like to use Emoji in messaging and don't like to switch the virtual keyboards repeatedly, this trick might help, type Emoji with alphabets shortcuts. Go to Settings, then General. Click Keyboard and Add New Shortcut. Just insert a frequently used Emoji in Phrase or Insert a text in Shortcut which can be used to convert to Emoji. If you find that the sound or vibration that your iPhone makes when you receive a message isn't always enough to get your attention, here's another trick you can try. By going to Settings, tap General then Accessibility and scroll down to the "Hearing" section and turn on "LED Flash for Alerts". This feature is designed for people with hearing disability.